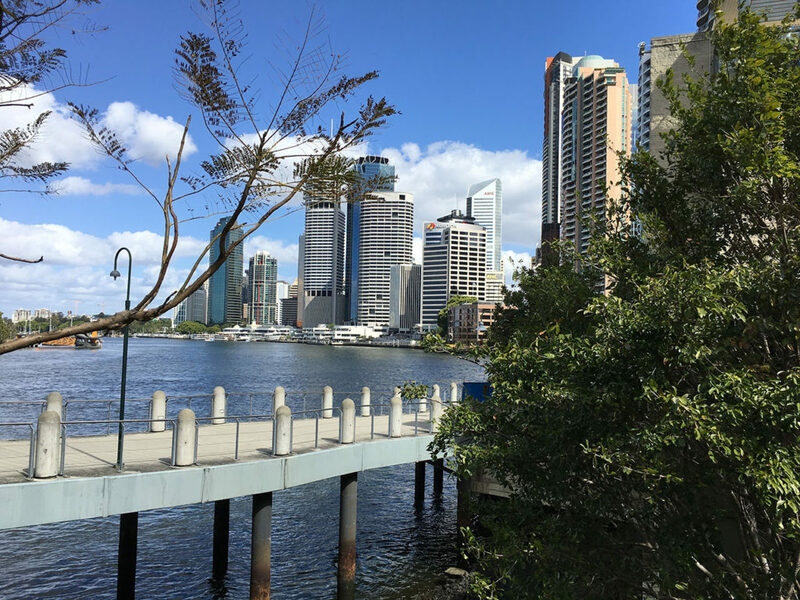 The Laboratory of Polypeptide Drugs and Delivery (Moyle Lab) is based at the School of Pharmacy at the University of Queensland Pharmacy Australia Centre of Excellence (PACE) campus (Brisbane, Queensland, Australia), and is headed by Dr Peter Moyle. For information on Dr Peter Moyle, click here. The laboratory uses cutting edge technologies for the synthesis of peptides, protein expression, and protein semi-synthesis in order to gain insights into the functional roles played by various biochemical pathways, to engineer better protein and peptide therapeutics, and to improve their delivery characteristics. Peptide/Protein Drugs and Delivery: We aim to improve the delivery characteristics of peptide-based drugs (e.g. poor oral absorption, instability to chemical/enzymatic degradation, and inability to reach their site of action) through chemical engineering approaches. Disclaimer: The views expressed on this website are the authors own and do not reflect the views of the University of Queensland.